Lots more Candy Stars were finished off on the weekend. There are still seven left that need their white squares added. Then I can put all the different coloured threads away and just use the red to connect the Candy Stars to the red octagons and diamonds. It’s fun to see the stack of the little Candy Stars growing. 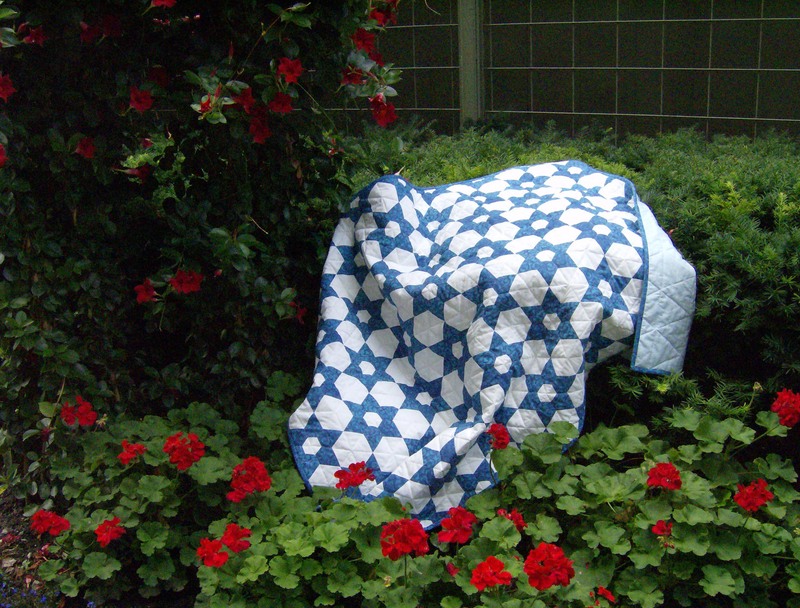 But it will be more fun to see the Candy Stars quilt finished. I’m still hoping it will be sometime this week. You might remember the test block I was working on of Tumbling Stars. All along I had planned to make the Tumbling Stars using a specific set of fabrics. On the weekend I decided to try out two sizes of the stars for Tumbling Stars. 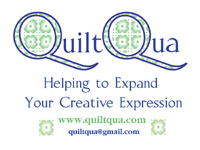 With my love of miniatures, I thought I might like to make the quilt using the .74″ diamond. Yes, you read that right – a .74″ diamond. 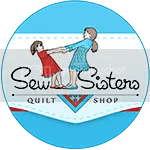 While I would love to use that size for a small quilt, for a large quilt such as the Tumbling Stars will be, the back of the top would be all seam allowance. So I decided on the 1″ diamonds, printed enough on fabrics for the first 32 stars and made 2 of them. I will make a few more of the smaller stars and turn them into a mug rug, I think. Seams graded and stars pressed. Baxter’s working with stars again, this time as a director. One of his favourite places – guarding his toy stash.